199947597 -From the authors who wrote the highly acclaimed Cultural Anthropology: Asking Questions About Humanity, this ground-breaking general anthropology text–co-written with renowned scholar Agustín Fuentes–takes a holistic approach that emphasizes critical thinking, active learning, and applying anthropology to solve contemporary human problems. Building on the classical foundations of the discipline, Anthropology: Asking Questions About Human Origins, Diversity, and Culture shows students how anthropology is connected to such current topics as food, health and medicine, and the environment. 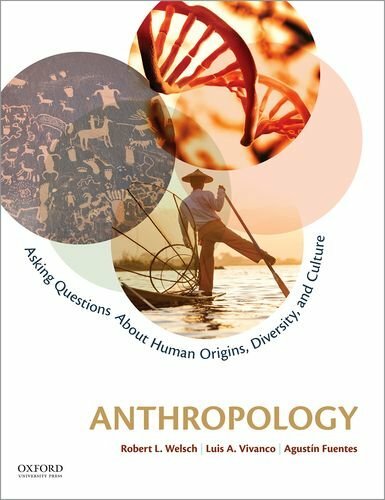 Full of relevant examples and current topics–with a focus on contemporary problems and questions–the book demonstrates the diversity and dynamism of anthropology today.